Can My Disability Claim Be Denied for Non-Compliance? If you’re in the process of applying for Social Security Disability benefits, be certain you are complying with your doctor’s treatment plan or the Social Security Administration (SSA) just might deny your claim for non-compliance. Basically, by denying your claim for benefits due to your failure to comply with your doctor’s treatment plan, Social Security is claiming that if you were to follow your doctor’s prescribed course of treatment, your disability wouldn’t be as bad and you’d be able to work. There are only certain circumstances where your disability benefits can be denied for non-compliance with medical treatment. -your disability/impairments must be expected to last at least a year or more, or result in death, AND they must be expected to keep you from performing substantial gainful activity (SGA). -the prescribed treatment must be expected to restore your ability to perform full-time work. -the treatment (therapy, surgery, medications etc) must be prescribed by your treating physician; those of consulting physicians do not qualify. 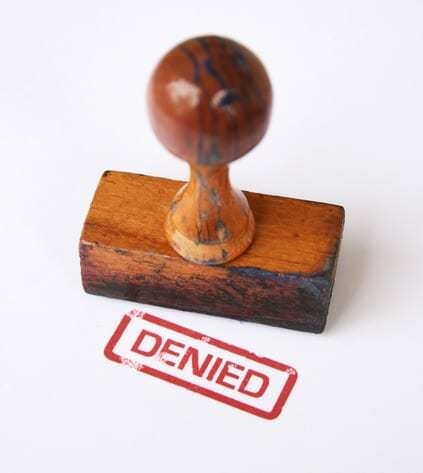 Your Social Security claim can be denied if you fail to comply with your doctor’s treatment plan, except when certain circumstances are present. Such a circumstance would be if your doctor’s treatment plan goes against your religious beliefs. However, to claim this, you must be able to document the violation the treatment makes to your religion and that you’re a part of that religion. Another exception would be that you have a severe mental illness that keeps you from complying. Your mental health provider would be able to give an opinion addressing these types of issues. Lastly, an exception could be made if the treatment of one treating physician conflicts with the opinion of another treating physician. This tends to happen in cases of surgical procedures. Should you have questions about compliance, please contact us today.